Robin Hood has been captured (again!) by the Sheriff of Nottingham. 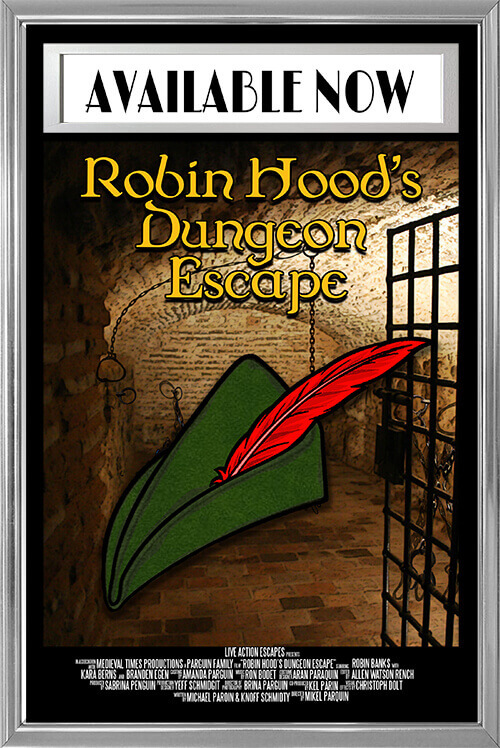 As his band of Merry Men, you need to retrieve Robin’s personal items and free him before the guards return and throw you in the dungeon too! This is a puzzle room. The world is ending and you’ve been saved by a seasoned doomsday prepper. But, you can’t take the word of a stranger holding you captive, can you? The first investigators that went into The PuzzleMaster's apartment have disappeared. It’s your job to locate the reports the previous team has behind and find any evidence that could lead you to their whereabouts. 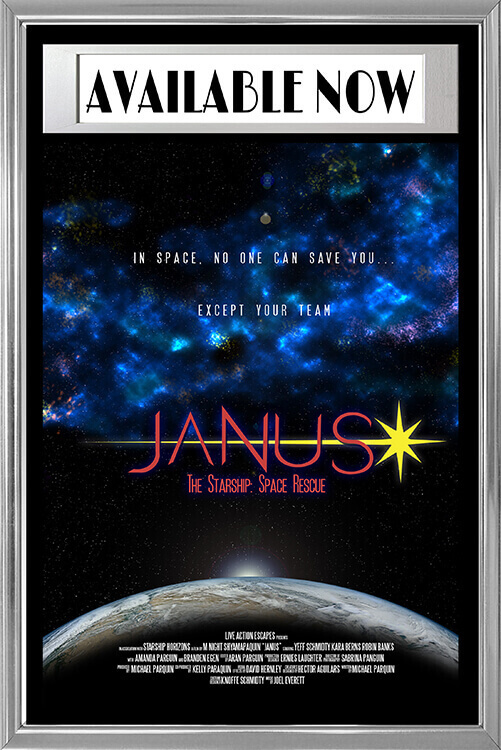 With the starship Janus severely damaged, there’s only one way to ensure the survival of the specimen: Teleport aboard the ship, repair life support and bring the ship back safely. 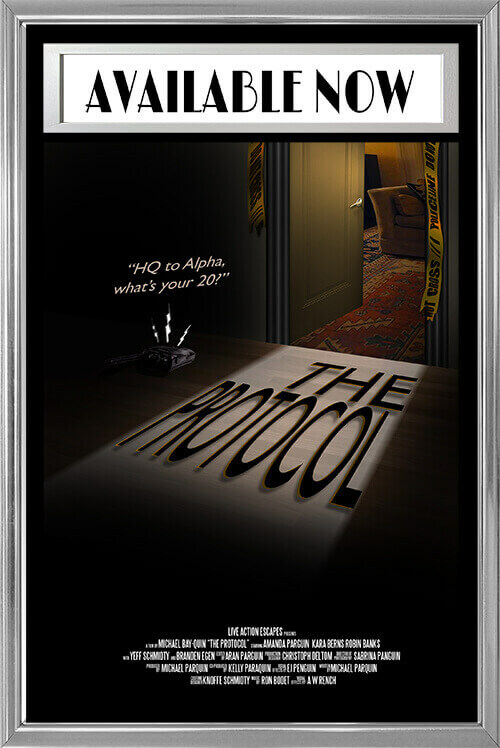 Explore the office of Professor Angell and analyze his research to discover the secrets of a mysterious ancient city. 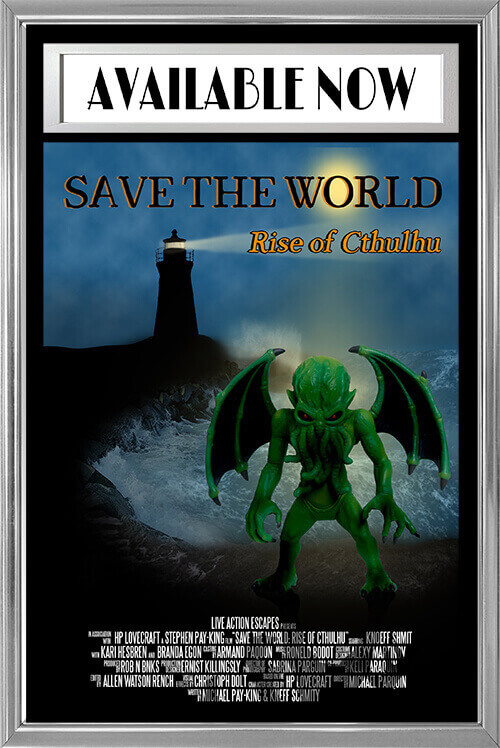 Locate the missing idol of Cthulhu and save the world. 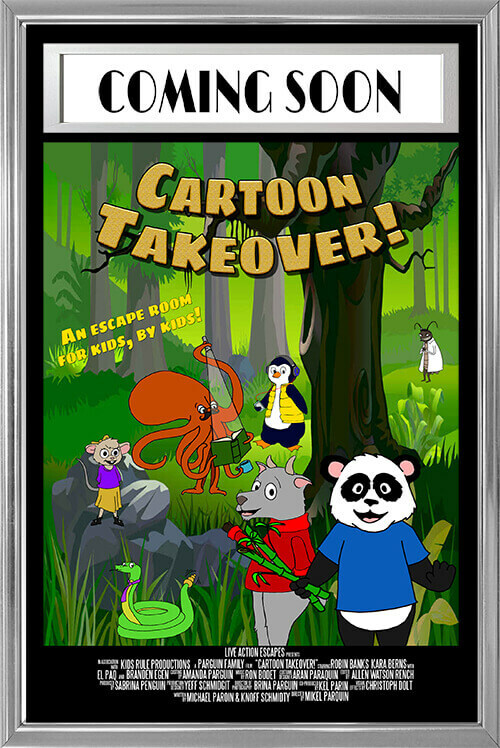 Keep an eye out for the release of our newest escape game made just for kids! Coming Soon! Race against the clock to locate the missing concert tickets before the bus leaves without you! 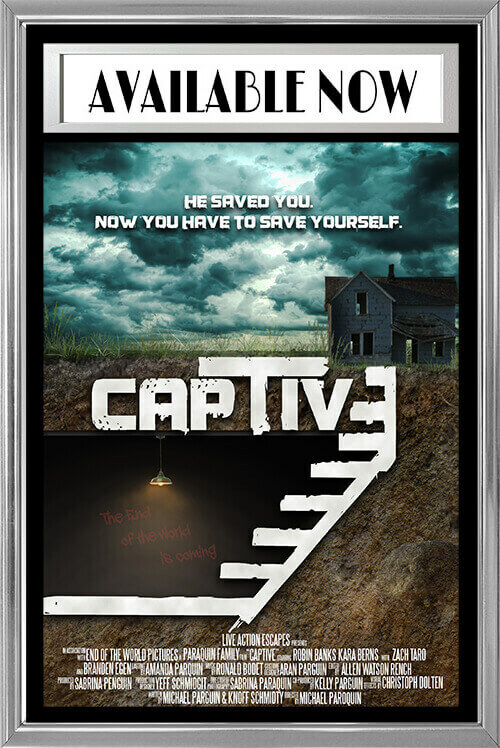 This 30 foot mobile escape room game has multiple play time lengths available to fit any event. 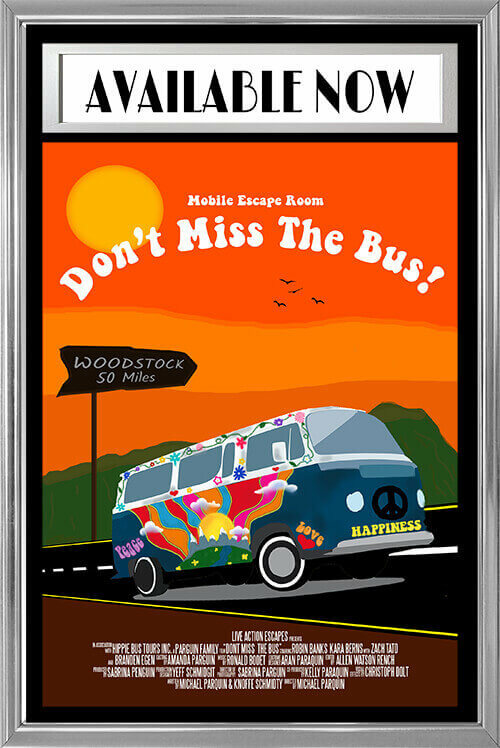 The Mobile Escape Room is available to book from April to November each year. 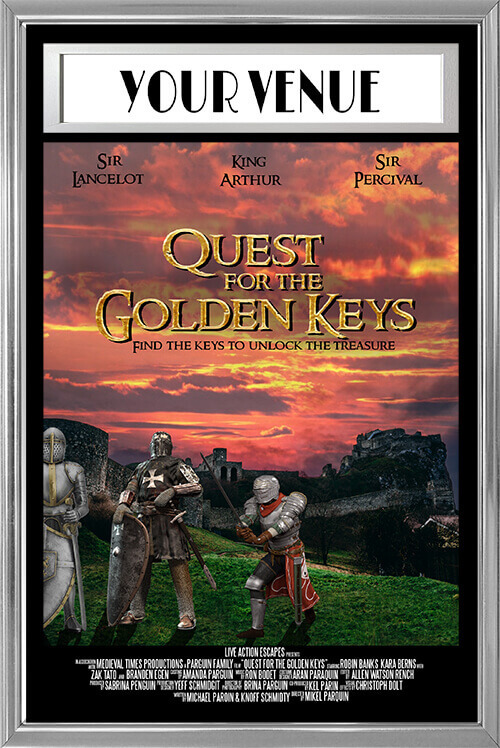 The Quest is a fun, family friendly, medieval themed event with both mental and physical puzzle games. This game can be played in most large indoor or outdoor areas and can even be altered to fit your event. Contact us now for more information and availability! We have many themed rooms to choose from and we're always adding new games! Check out our Mobile Escape Room for private events. All of our escape games are open to the public Thursday through Sunday. We are available for private events Monday through Friday. Please see our Info/FAQ page for more information. If your group doesn’t fill all of the spots in the game, another group may join you. You can also book a private game by purchasing all of the tickets in your time slot or by selecting the “Private event:…Book entire game” option when making your reservation.